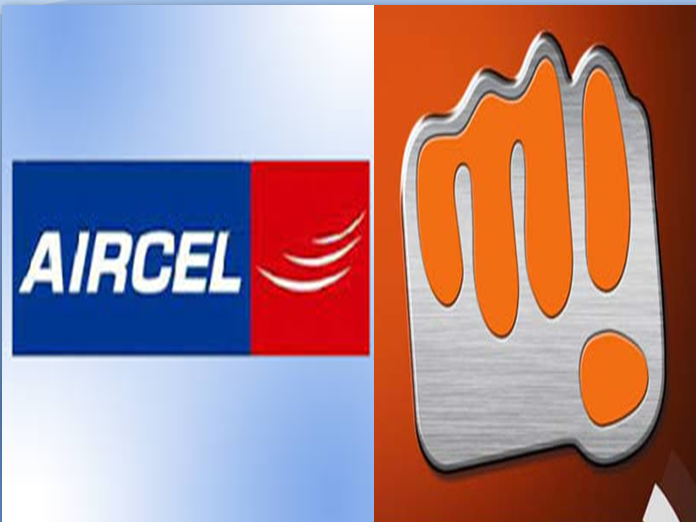 Aircel and Micromax always offer innovative services and product to their users. Likewise, Today they are announcing the Aircel and Micromax strategic partnership. So audience, watch this event live on my blog, which starts from 12 noon today.